Discussion in 'Icons From The Past' started by alicia753, May 14, 2009. 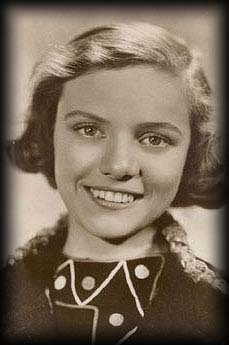 Nova Margery Pilbeam (born November 15, 1919 in Wimbledon) is a British actress with notable performances in both theatre and film. She achieved notability early in her life with high-profile roles as a child stage actress. 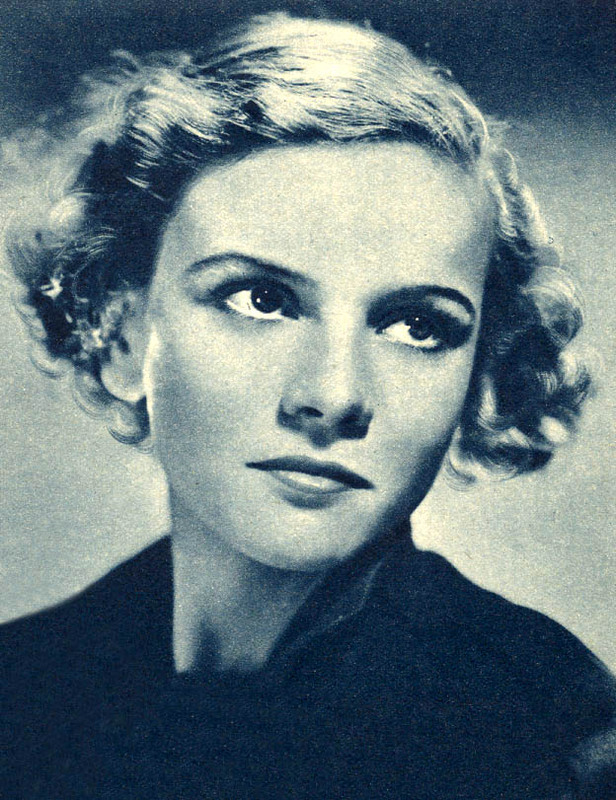 This early success led to a great deal of work in her teen years, and included roles in the 1930s films of Alfred Hitchcock The Man Who Knew Too Much (1934) and Young and Innocent (1937). She also gained acclaim with her lead performance as Lady Jane Grey in Tudor Rose (1935). She was not able to maintain the success of her early years and did not continue to work in the cinema past the late 1940s. David O. Selznick had originally wanted Pilbeam for the lead role in Hitchcock's 1940 film Rebecca. The film won the award for Best Picture at the 1941 Academy Awards and launched the career of Joan Fontaine. 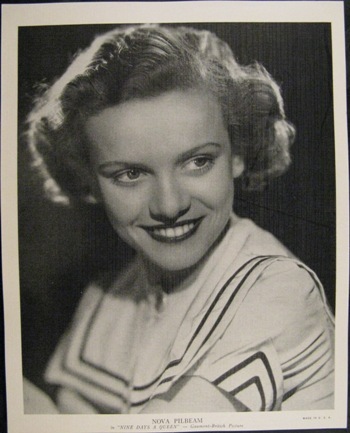 Pilbeam married the film director Pen Tennyson in 1939; he was killed in action in 1941. Her second husband, from 1950 until his death in 1972, was Alexander Whyte, a journalist with BBC Radio; they had one child, Sarah Jane (born 1952). 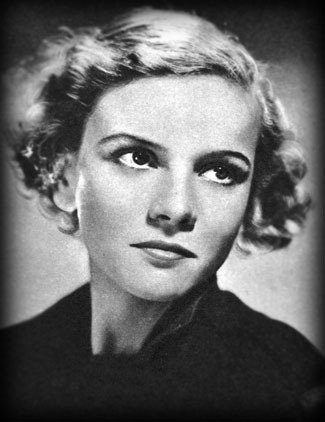 Pilbeam was last known to be living in Highgate in north London.